Step into whole new digital worlds with the Virtual Reality Box. Featuring compatibility with 3D content, the VR Box, allows users to experience total immersion in 3D content such as movies and games. The VR Box also includes a battery operated Bluetooth controller for Android based VR content. 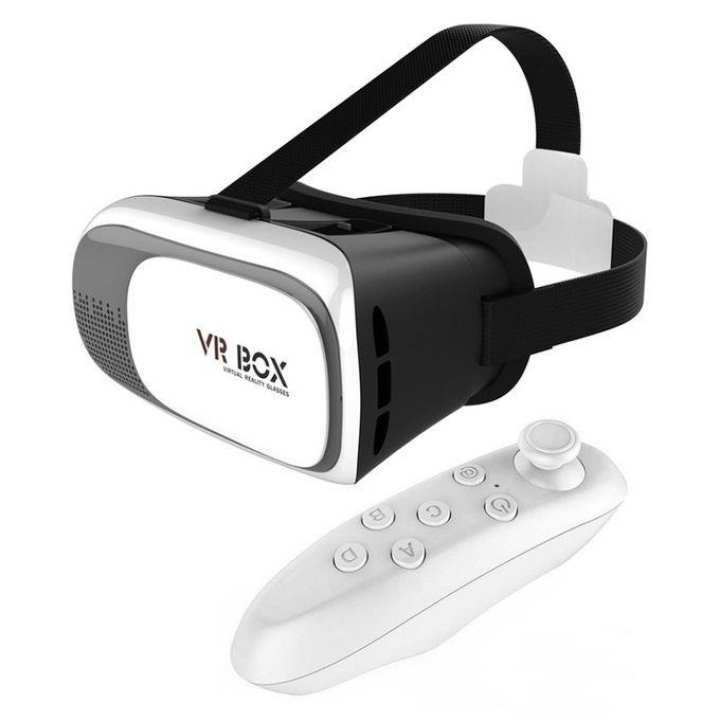 The VR box is suitable for smartphones with display screens of 3.5 – 6.0 inches. thank you for the speed and best service. 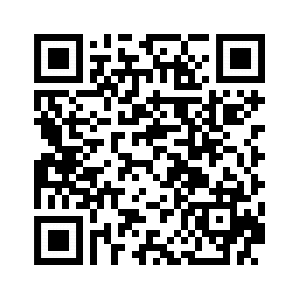 i will contact you again on daraz,..
One of the best way to buy needs! Excellent Service and very speed shipping!